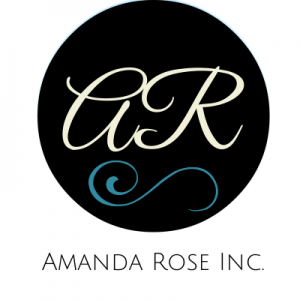 Start a Conversation with Your Child #TalktoMe - Amanda Rose Inc. The Huffington Post launched a movement that encourages authentic conversations between you and your child. I had the honor of sitting down to be interviewed by my 12-year-old son. This interview was the most meaningful interview I have ever done. I encourage you to make your own #talktome conversation with your children. As we spark connections with those we love we can spread more love through the world. See the the original interview here.